The Wycliffe Booklets on Evangelism is a growing series of 25-page booklets offering practical help to clergy and lay leaders in various aspects of parish-based evangelism. Each offers biblical and theological reflection as well as practical suggestions by writers experienced in their field. John Bowen is the author of What is a Fresh Expression of Church? A Beginner’s Guide to a Movement that is Changing the Church. The first half of the booklet explains what is (and is not!) meant by the phrase “fresh expressions of church,” and unpacks why fresh expressions of church might be needed and how they come about. A case study of the Little Flowers community in Winnipeg MB gives concrete reality to the theory. Is this just the flavour of the month? Why are existing churches not enough? Is there still a place for traditional churches in a fresh expressions world? Isn’t it dangerous for the church to get involved with culture? Has a fresh expressions strategy replaced evangelism? If we do need to start new churches, what’s wrong with the traditional approach? What does a fresh expression of church cost? The author’s conclusion is that fresh expressions is a genuinely missional movement, seeking to incarnate the Gospel in communities where there is presently no Christian witness. As such, it should be endorsed with enthusiasm but also with discernment. 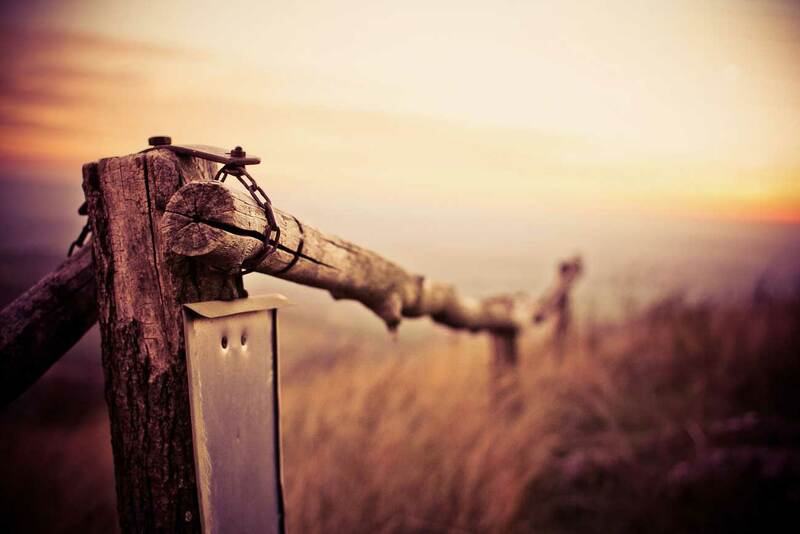 “Discipleship” is something of a buzz word in churches these days. But what does it actually mean? And why is it important? How does it relate to spiritual growth? Is it the same as spiritual formation or something different? Is it just “the flavour of the month,” like so many, here today and gone tomorrow? 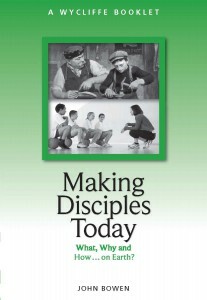 A brand new Wycliffe Booklet, published this month, Making Disciples Today: What, Why, and How . . . on Earth? addresses these questions. John Bowen, at the time Director of the Institute of Evangelism, writes out of many years of learning and teaching about discipleship, expanding on a good idea! article he wrote in February 2012. He grounds the idea in scripture, using the image of the trade apprentice as a clue to understanding what discipleship means, in both Old and New Testaments. He also puts the idea in a wider theological context, showing how the idea of discipleship relates to God’s mission to renew all things through Christ—including us. The booklet then explores five God-given means by which Christians can make progress as apprentices of Jesus. Finally, there are practical suggestions for congregations wanting to grow a culture where discipleship is understood and practiced on a daily basis as a normal, healthy and joyful reality. The booklet is useful for individual study, but is also a thought-provoking resource for small groups to discuss. 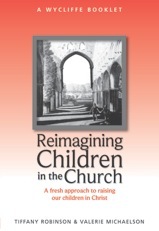 Reimagining Children in the Church. Most churches identify themselves as friendly communities. Yet the experience of a first-time visitor is often one of confusion, embarrassment and even alienation. John Bowen helps us think through the steps by which we can make that first visit a positive one, so that a visitor will feel confidence to return, to explore the reality of faith, and to move towards discipleship. The key to good youth ministry is movie and pizza nights, right? Wrong! Val Michaelson writes out of extensive experience of youth ministry in British Columbia and Ontario to help us understand who today’s young people are, and how they can be nurtured in faith. Weaving together theological conviction and practical recommendations, this booklet will be a welcome resources both for youth workers themselves and for congregations just beginning to think about youth ministry.For the full text of this booklet in PDF format, click here. Those who have been in church a long time cannot imagine how intimidating the first encounter with church can be for those who have never tried it before. Using the analogy of a sports fan who invites an inexperienced friend to their first game, Jenny Andison suggests a range of user-friendly activities a church can offer to enable friends to begin to love towards personal faith. How Discovering People’s Gifts Nurtures EvangelismEvangelism is not an extra program which can be added on to the life of an already busy parish. Rather it is the overflowing of life in a healthy congregation. Judy Paulsen shows us ways to grow a healthy congregation by helping members discover their gifts, so that as the congregation works together, there is an overflow into fruitful and lasting evangelism. by John Bowen and Harold Percy In a world where many are “exploring their spirituality”, how can the church communicate the faith in ways that are faithful but fresh to those who have no background in church or Bible? The authors offer from their experience an outline of how an introductory course of four sessions can be planned and led, including passages for Bible study and leader’s notes. The booklet concludes with sample talks for the four sessions.For the full text of this booklet in PDF format, click here.